The Sottiles are a close knit trio of brothers who each add a different element to this unique company known as DDS Incorporated. David Sottile, with 25+ years in construction, started a painting company in 1977 and added commercial roofing in 1985. Daniel Sottile, a graduate of Glassboro State College (now Rowan University) in 1979, has a diverse background in construction, real estate and property management. Our reputation, experience, and personnel are the highest quality. Put your project into the hands of DDS--you will not be disappointed. Special thanks to these New Eco- Friendly Companies who are now part of the Global Green Community. 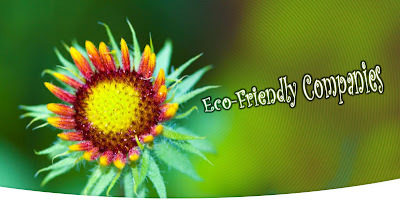 Each Eco-Friendly Company can be contacted directly from our blog. 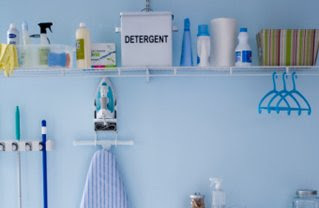 Check your home for these products. Now is the time to clean your house without hurting the planet! 5. Paint, Look for: Low or, No-VOC paint. Shellville offers much more than professional cleaning and janitorial services. Our team becomes an integrated part of our clients' operations, maximizing efficiency, controlling quality and increasing productivity. Using industry leading techniques and quality-control software, Shellville continuously measures and improves service to our clients. Our services span the spectrum of facility needs, from Janitorial Services, Integrated Facility Management, Construction Clean-Up, Ultrasonic Cleaning and carpet care to maintenance of marble and stone systems, parking lot sweeping and snow removal. Clients can partner with us to outsource just one service, or Shellville can handle all facility needs in a consistent and cost-effective manner. Shellville also offers consulting services, professional benchmarking and a variety of web-based tools to track and maximize efficiency.